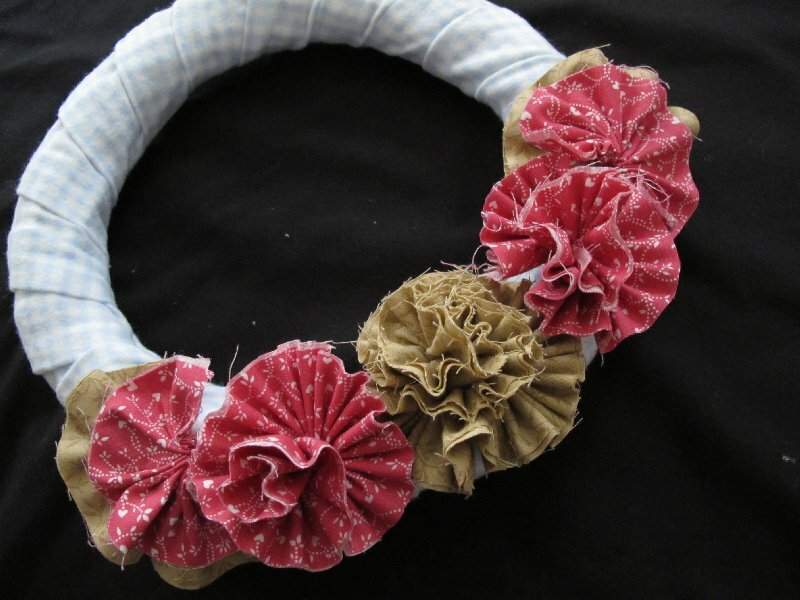 Flowery wreaths are really popular right now. 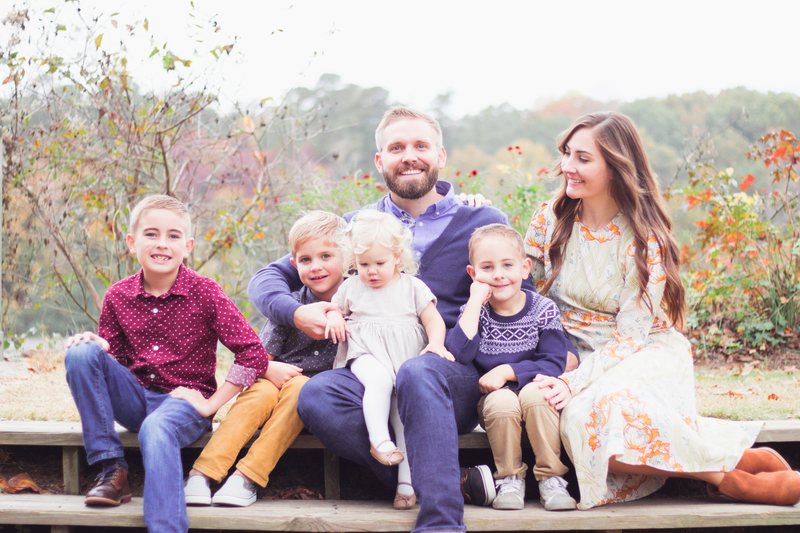 I've seen several around bloggy land and Etsy that I love, so I decided to try my hand at making one. 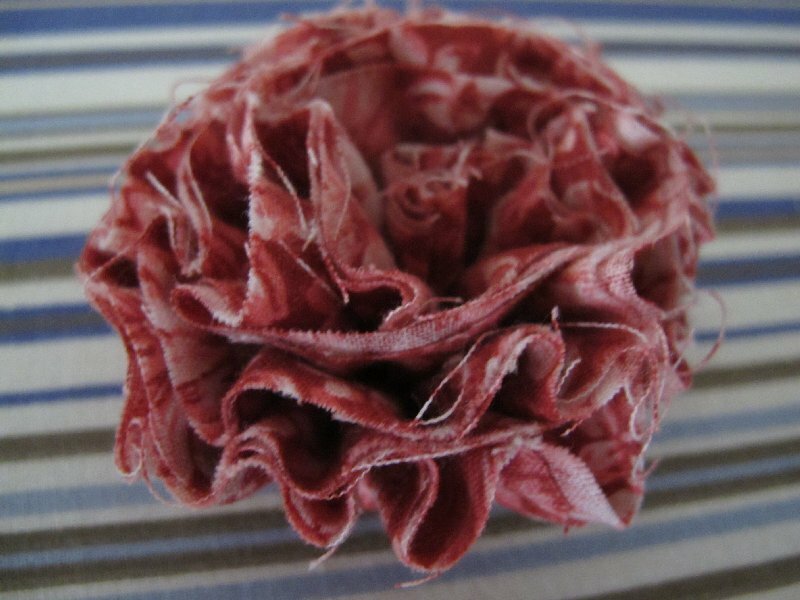 I decided to use fabric flowers for the embellishment. 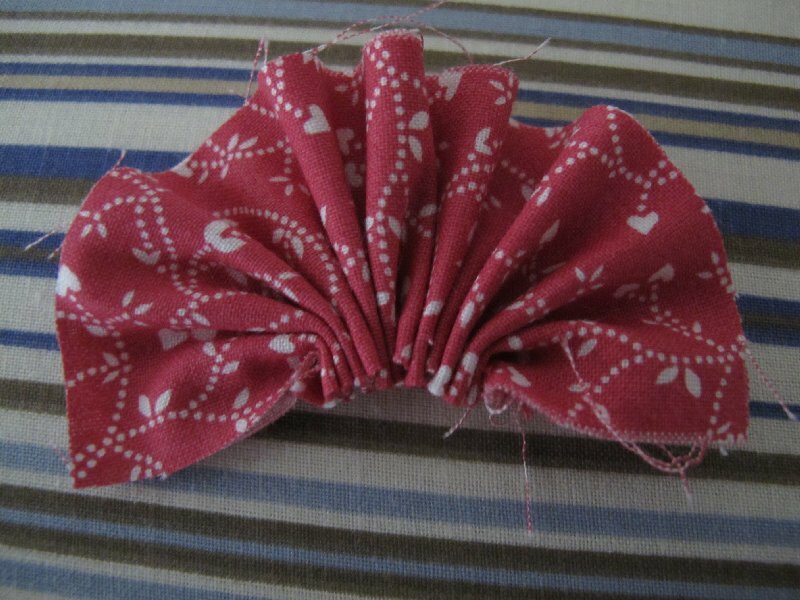 My Aunt, who is my crafty guru, sent me a link to Sew4Home which had a great fabric flower design! 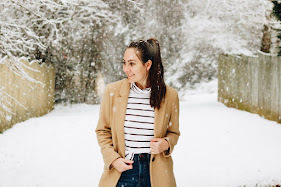 They are so cute, and super easy to make! Luckily, I already had everything I needed in my scrap pile. 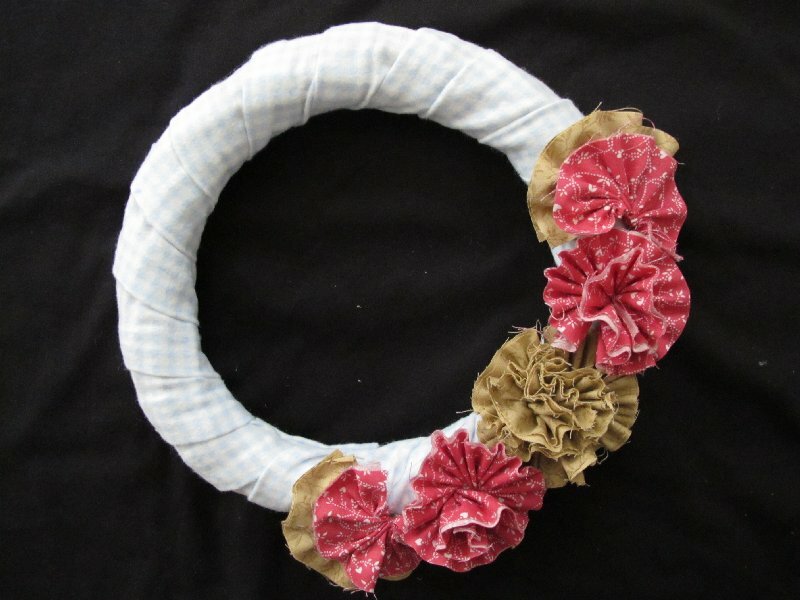 I'd like to eventually use a bigger wreath, but I bought this one a few years ago at the $1 Store and couldn't put it to waste. Despite what some of you may think about it, I love the $1 Store! 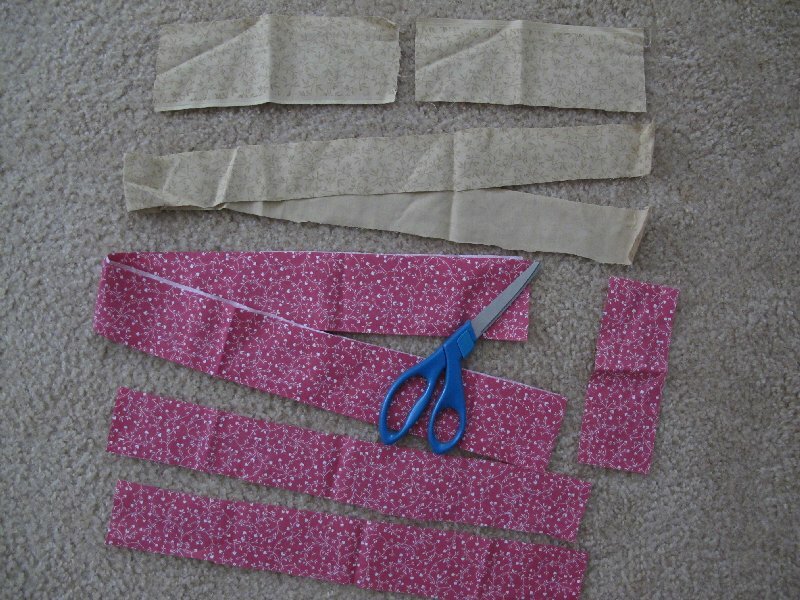 I was also lucky to already have fabric scraps that were perfectly cut into long strips. 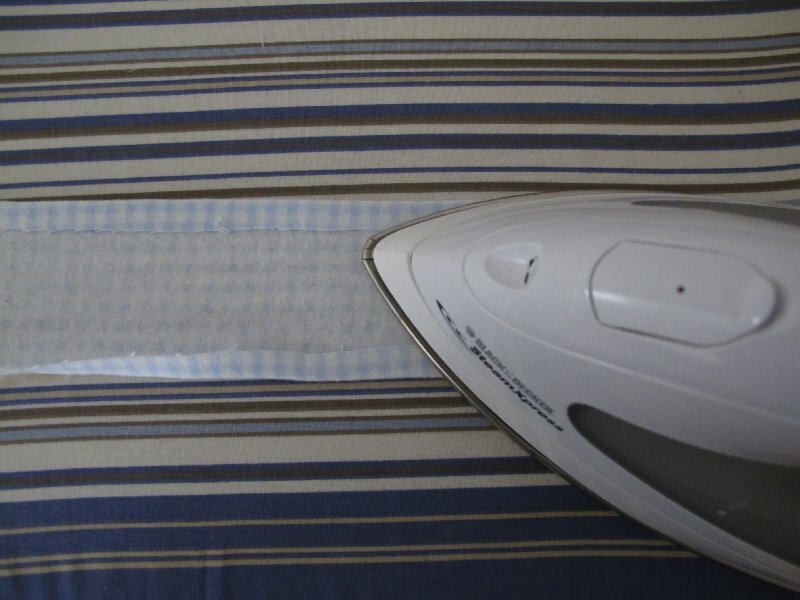 Now comes the ironing. 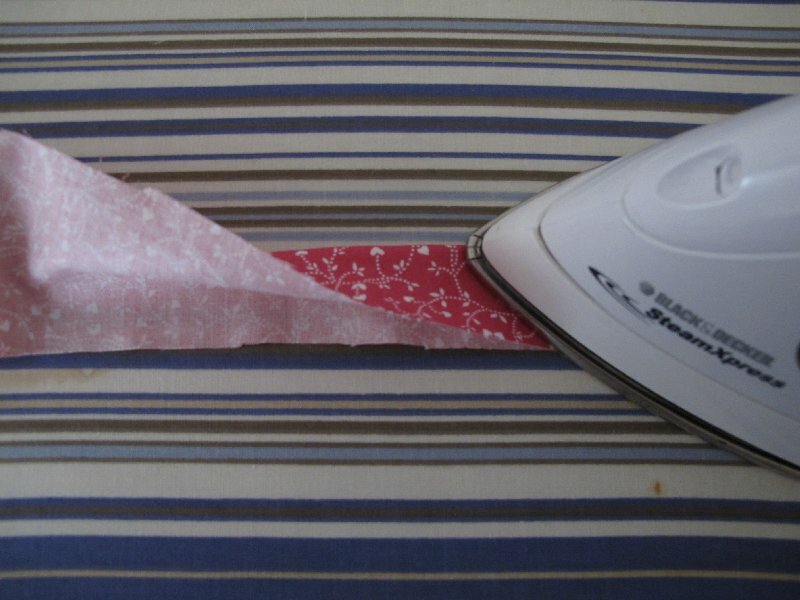 I like to do all my ironing together so I can get it done and over with! 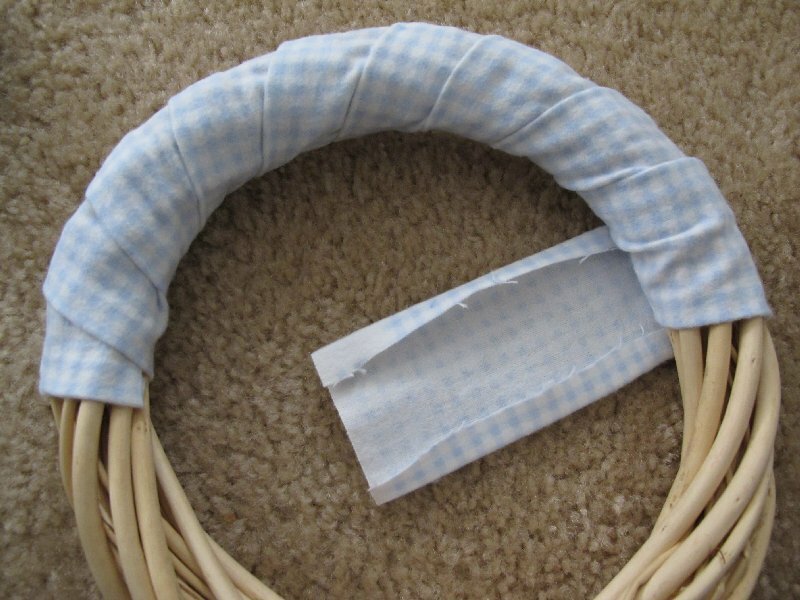 I used a blue and white gingham fabric to wrap around the wreath. 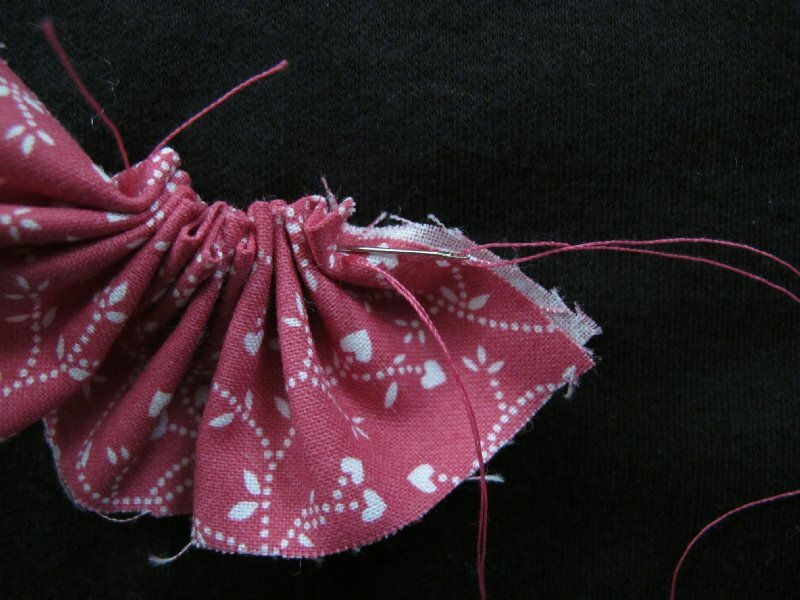 I just ironed the long edges over to make it look clean, no sewing necessary! 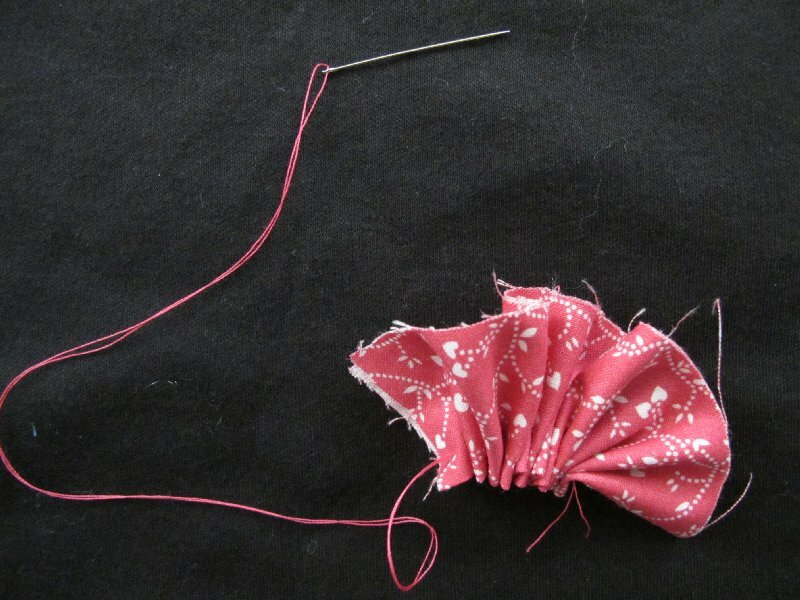 I then took the long strips to be used for flowers and ironed them in half, as the "Tattered Flower" instructions direct. I like to keep things simple, especially when I am just making something for my own pleasure. 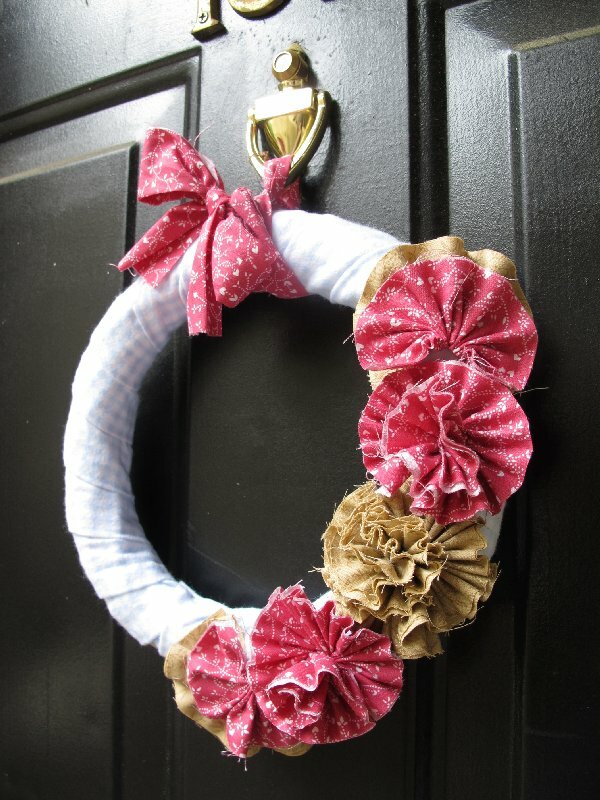 So, to make this wreath really simple, I got out my trusty hot glue gun! 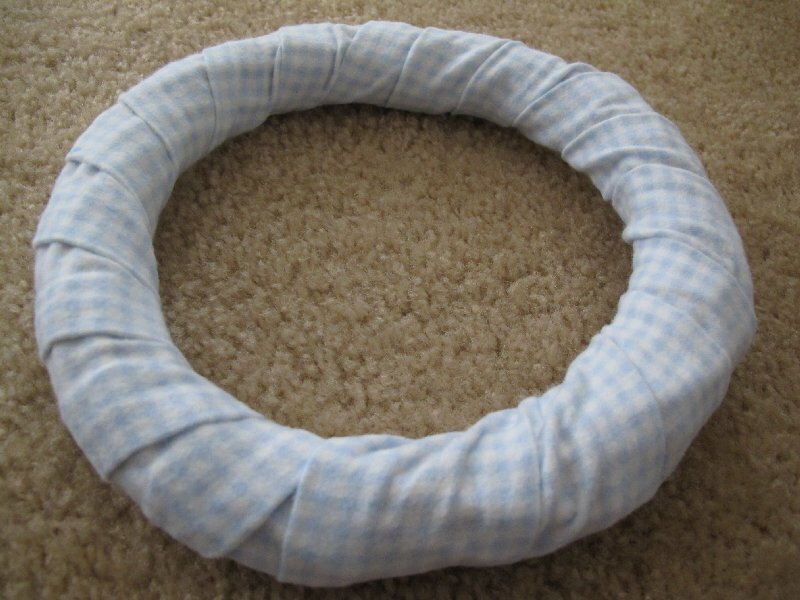 I wrapped the gingham fabric around the wreath and then used the glue gun to secure the edges. 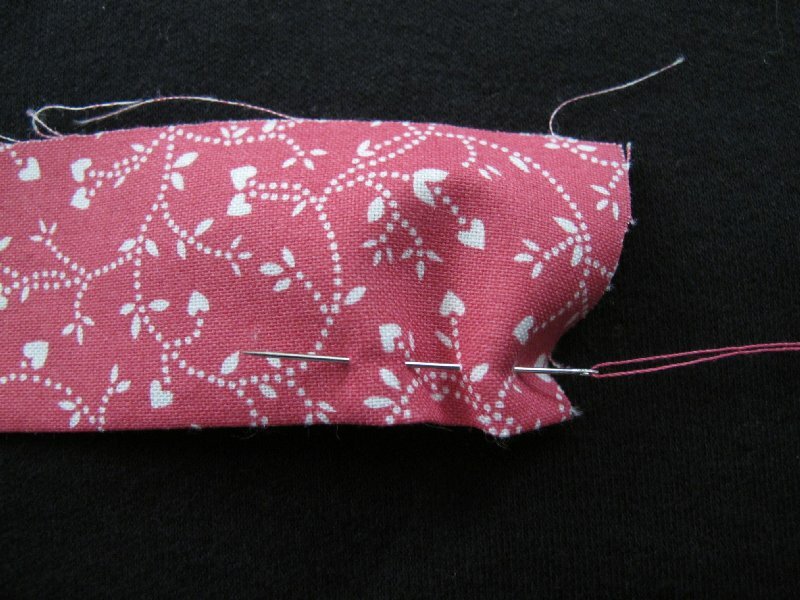 Now, unlike the "Tattered Flower" directions, I decided to baste stitch by hand. 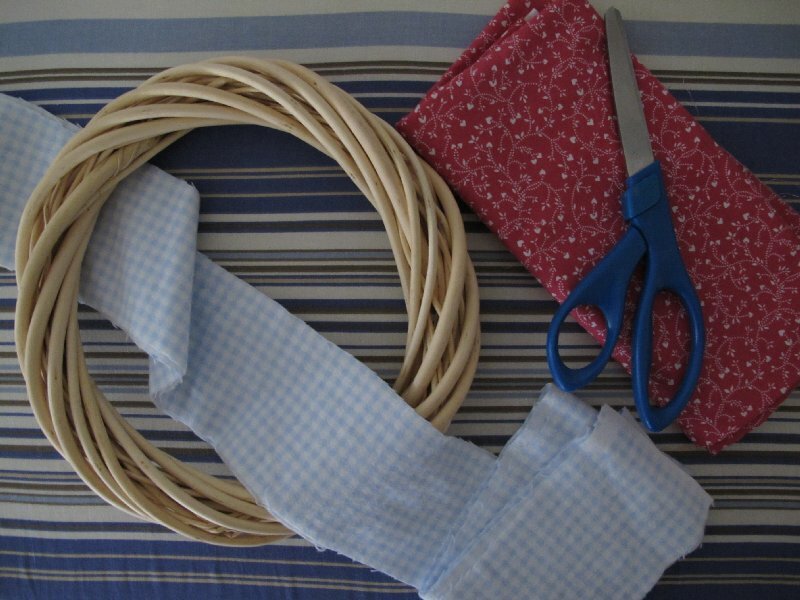 I didn't feel like getting my sewing machine out for something so quick and easy. 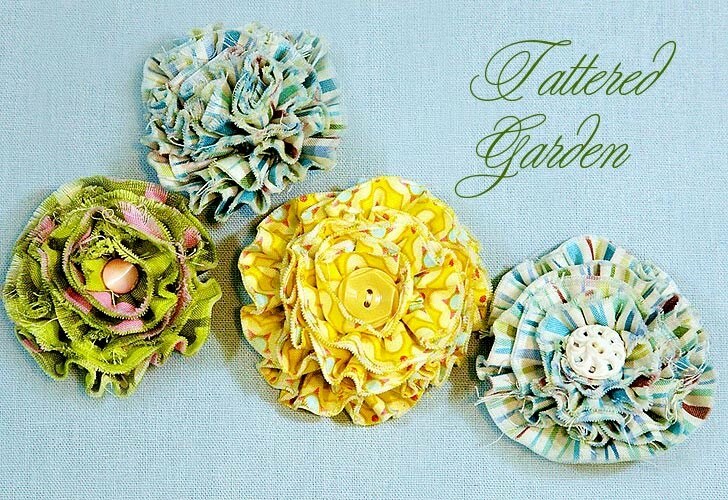 I made three "tattered flowers" and also made 4 little fans for some extra flair. Now, like I said, I like to keep it simple. I hot glued all of the flowers and fans into place. I'm sure there is a much more professional way to do it, but I am still pretty pleased with the outcome! 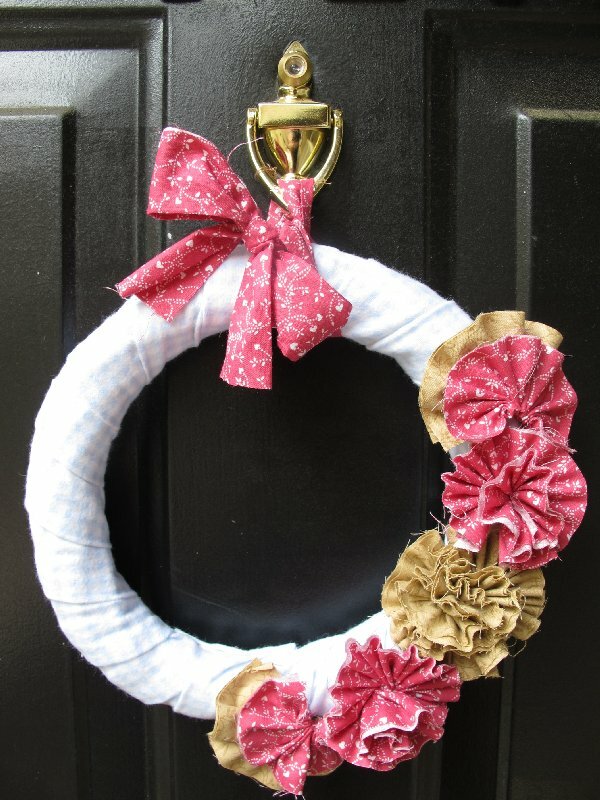 I'd love to see any spring wreaths that you have made! Very cute! I Love how cheer-y it is! I love it! You make it look so easy, too. The colors you chose look really, really, nice with the dark door.